Vintage spirits dealer Edgar Harden. Harden’s home has been overrun with dusty vintage bottles, mostly stored in crates in his basement. A 30-year-old Grand Marnier from the coronation of Elizabeth II. Forbidden Fruit Liqueur in the bottle style that would later be used for Chambord. Absolut Vodka with a label printed using a hand-engraved plate from long before the distiller’s 1980s rebranding. 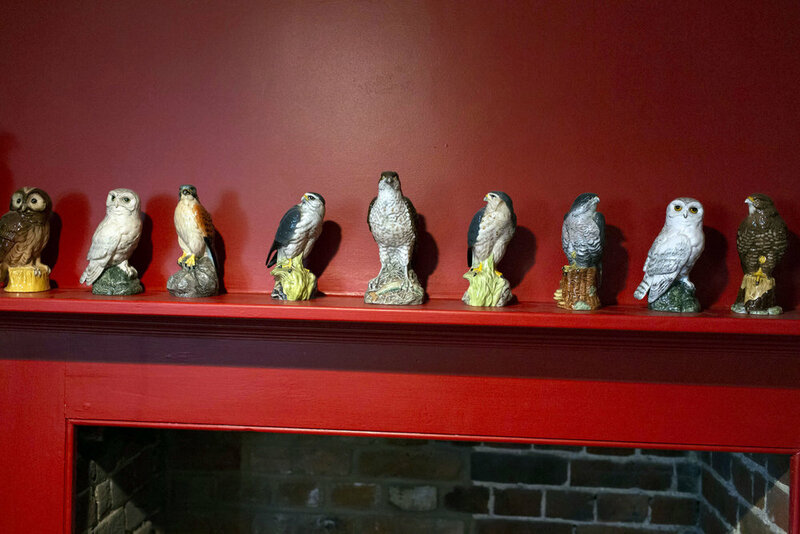 British birds of prey blended scotch whisky from the 1970's. 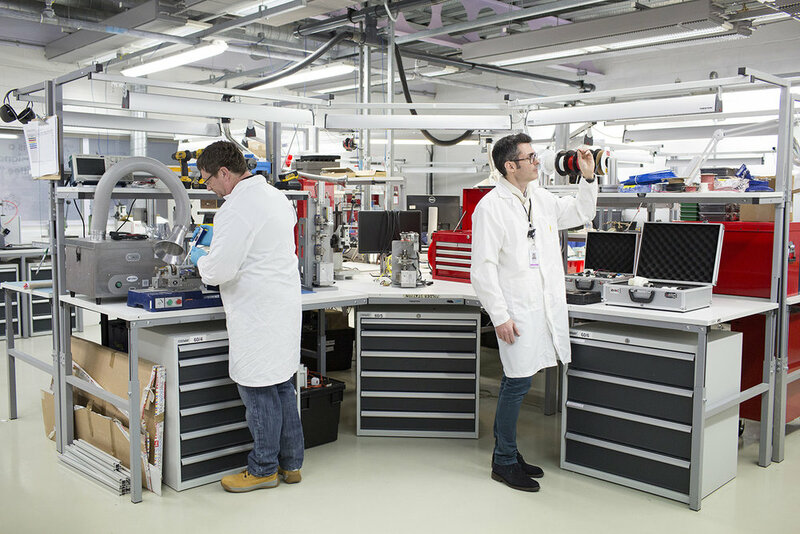 The motors build lab at Dyson headquarters. The hair science research lab. The pick up chamber, where the Dyson vacuum is tested. Design engineer Laura Howard, working in the hair research lab at Dyson. 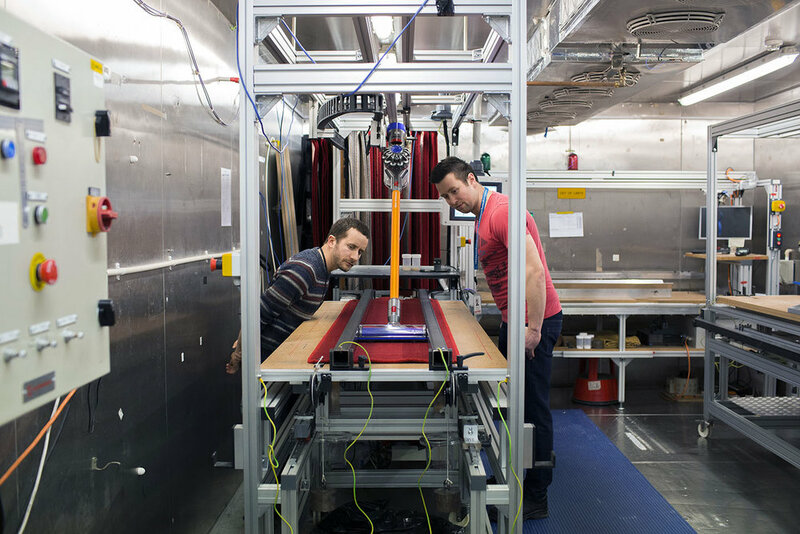 Inside the hair research lab at Dyson HQ. Portrait of Sir James Dyson holding a robotic vacuum. 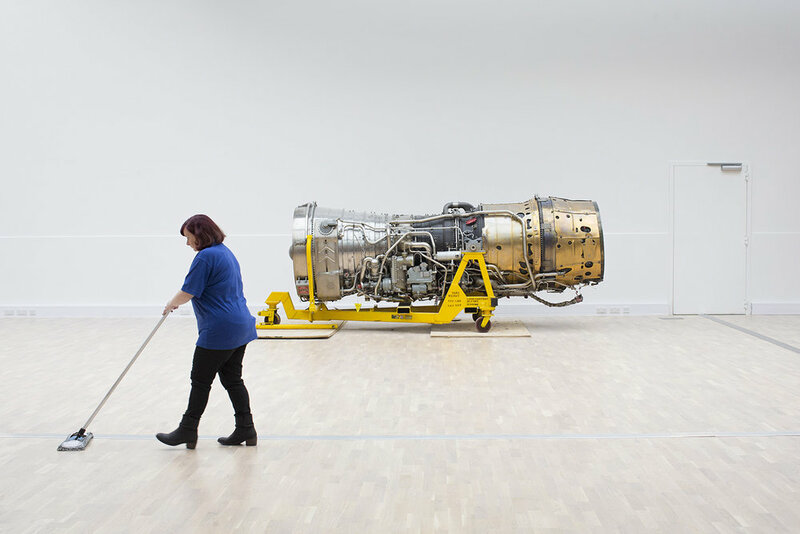 A concorde engine inside Dyson HQ. 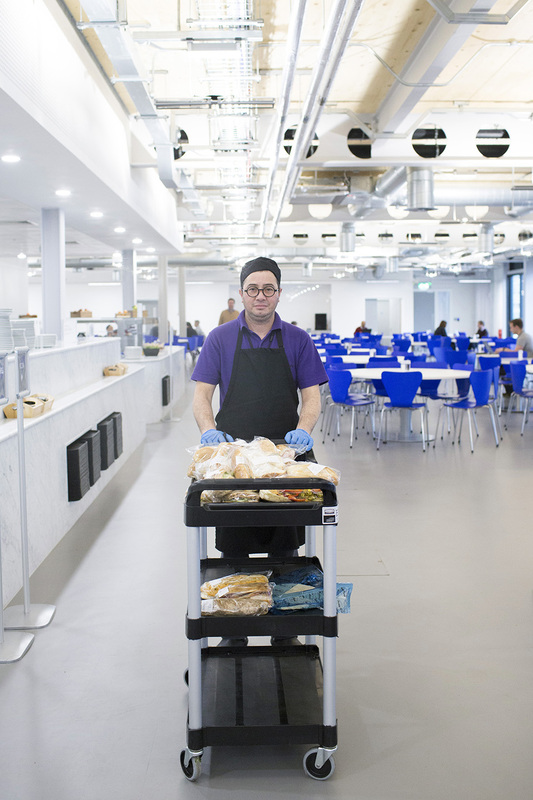 A lunch worker inside Dyson HQ. 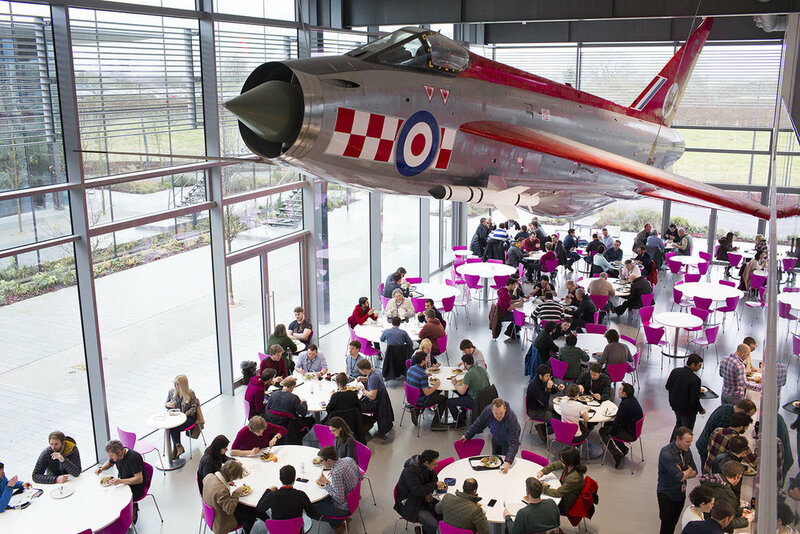 Inside the Lightening Cafe at Dyson HQ. Portrait of scientists James Hann and Ken Armstrong.